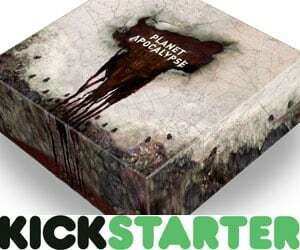 My second RPG kickstarter highlights video and this time it’s even on time. 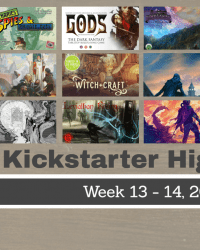 I’m highlighting 7 RPG related kickstarter projects ending in the 3rd and 4th week of 2019. 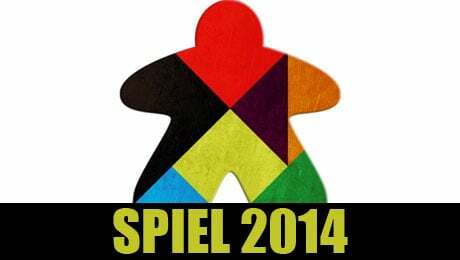 Last year The Fantasy Trip, Steve Jackson‘s first RPG from way back in 1977, made it triumphant return to the RPG market. 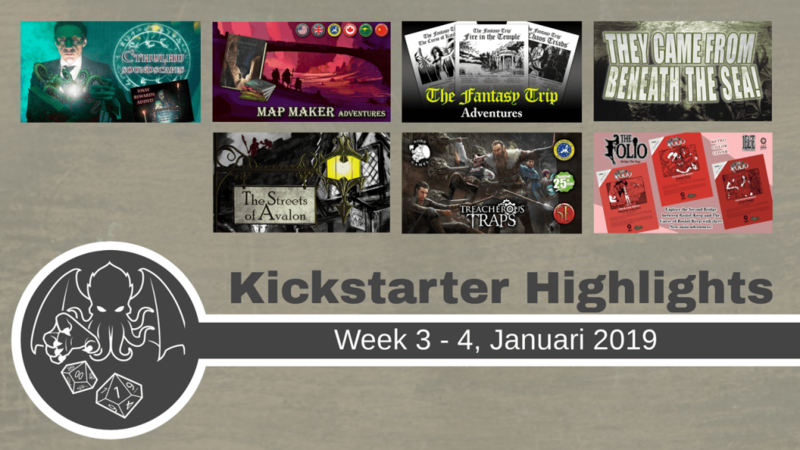 With this kickstarter they are trying to fund 5 new adventures. 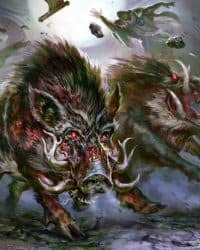 Two of these adventures, The Chaos Triads and The Curse of Katiki-Mu, are already available in pdf format at Warehouse 23. 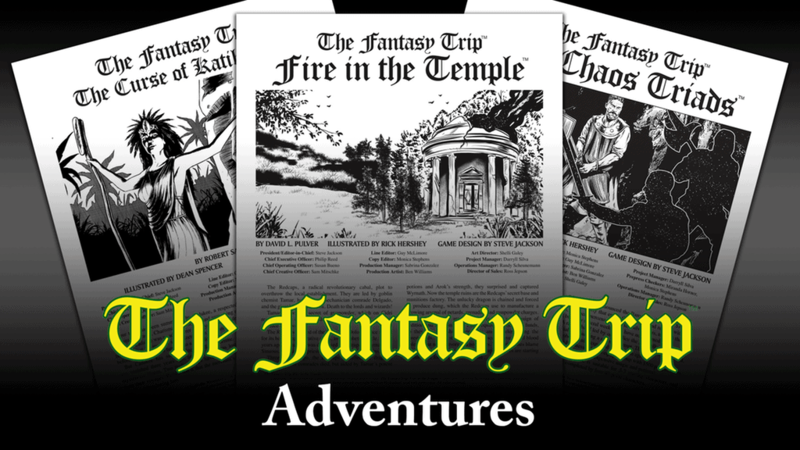 Check out The Fantasy Trip Adventures kickstarter. 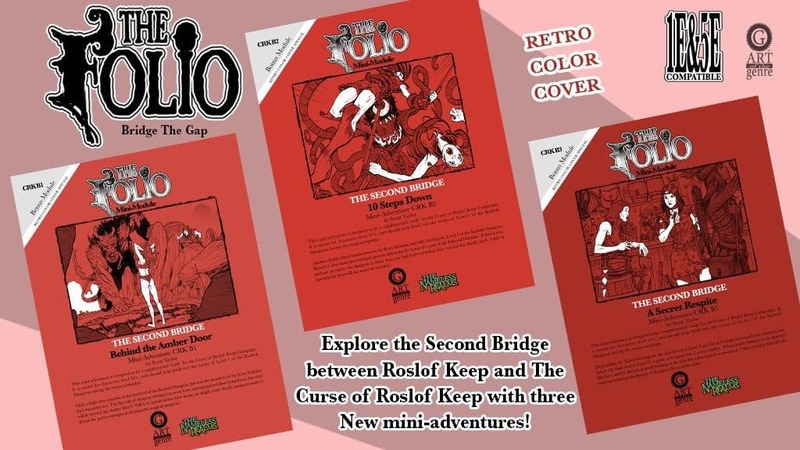 Art of the Genre brings us 3 retro fantasy mini-adventures to link together the adventures of the Curse of Roslov Keep campaign. 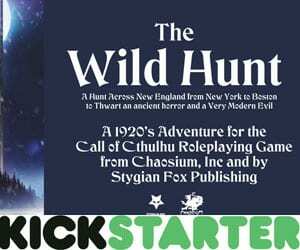 Each adventure is about 10 encounters long and is available in oldschool AD&D and D&D 5E versions. 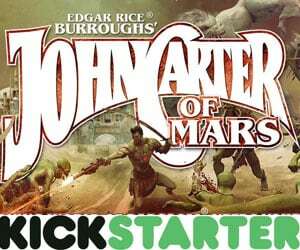 Check out the Retro Fantasy mini-adventures kickstarter and the Art of the Genre website. 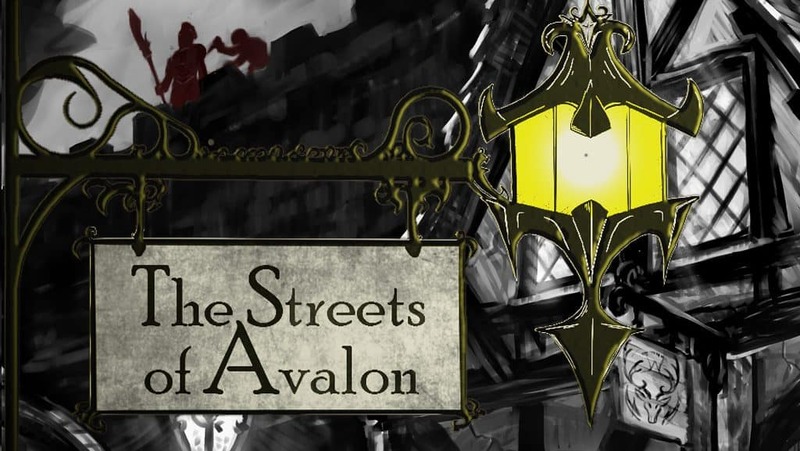 The Streets of Avalon by Encoded Designs is a mega-city sourcebook for D&D 5E. 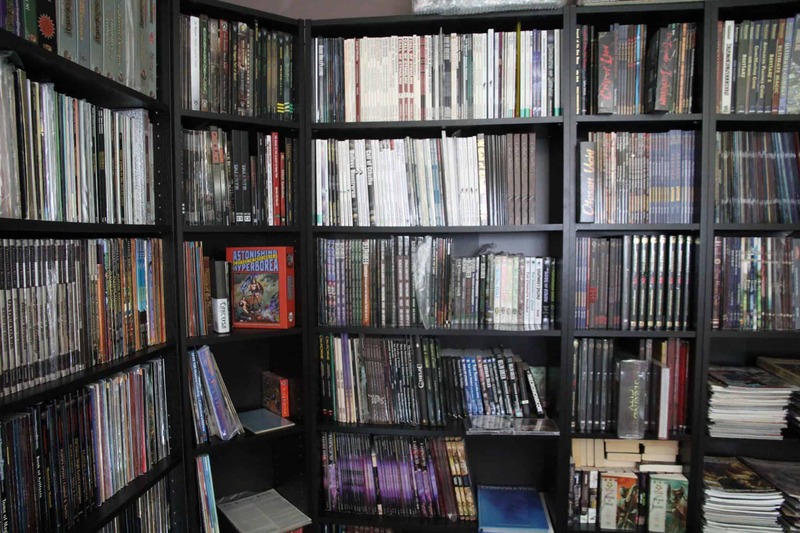 It contains a gazetteer of the city, GM advice on how to make the city come to life, and 3 fully fleshed out neighbourhoods that you can take from the book and play in. 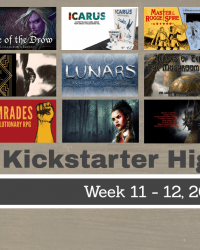 Check out the Streets of Avalon kickstarter and lots of cheap Encoded Designs products on DriveThruRPG. 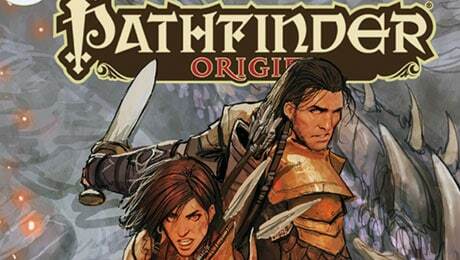 Map Maker by One Page Gaming is an oldschool dungeoncrawling RPG for 1-4 players. 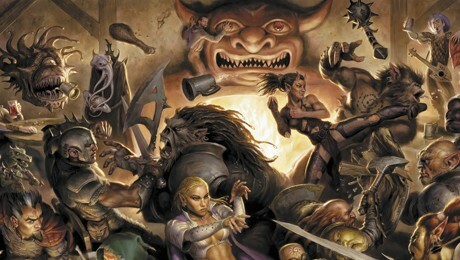 Players can choose from 9 core classes such as Warrior, Cleric, and Wizard and the game comes with a Practice makes Perfect mechanism in which your attributes gain experience points and once they’ve reached 20 they go up by one. 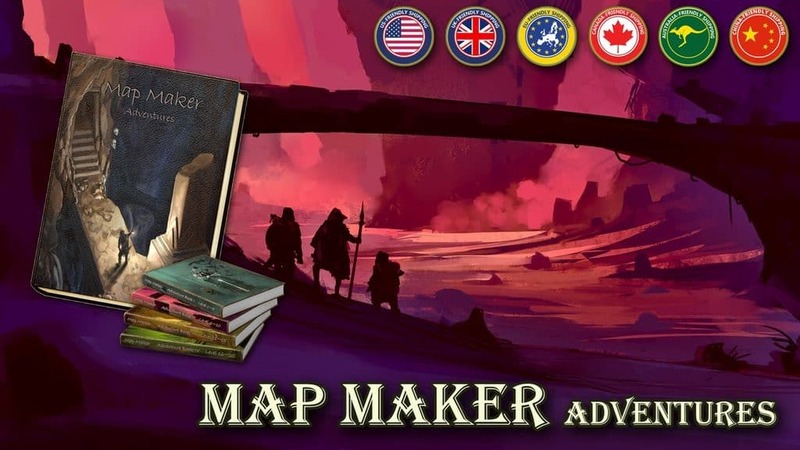 Check out the Map Maker Adventures on kickstarter and get the original Map Maker RPG on DriveThruRPG. 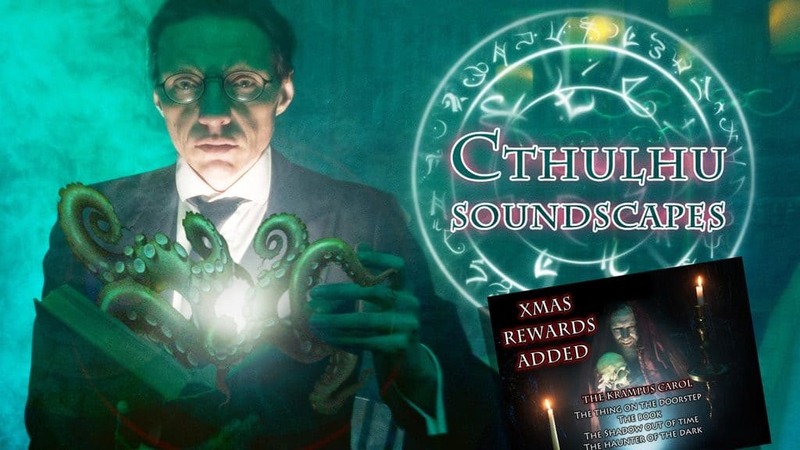 Cthulhu: Sounds of Madness is over 16 hours of Cthulhu Mythos inspired soundscapes for all your horror gaming needs. 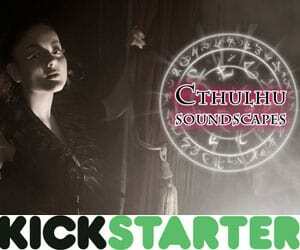 Check out the Cthulhu: Sounds of Madness kickstarter. 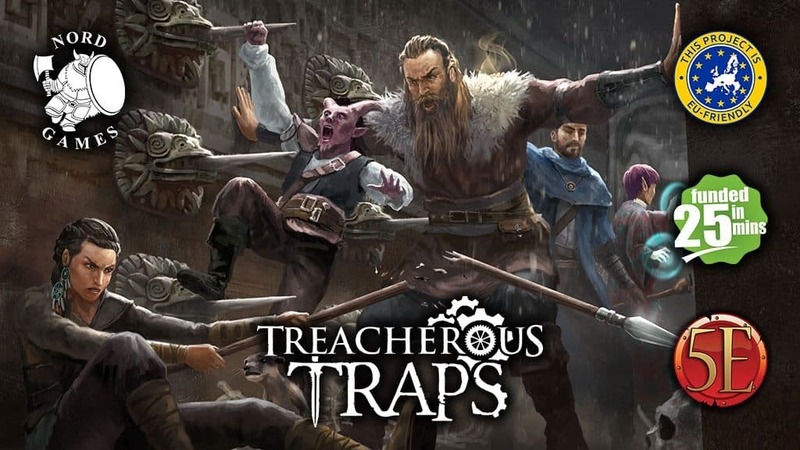 Treacherous Traps by Nord Games is a book with 250 traps for varying party levels, information on how to build your own traps, and a random trap generator. 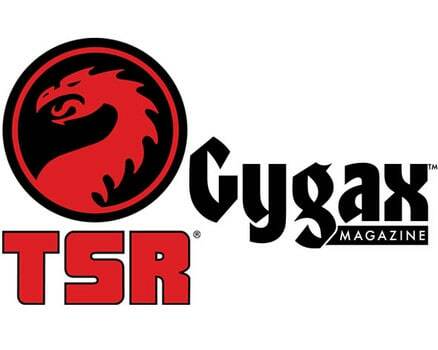 If you prefer cards, then you can get exactly the same in 5 50 card trap decks and a random trap generation deck with 100 cards, 50 of them being a trigger, and 50 being an effect. Check out the Treacherous Traps kickstarter and also check out a lot of Nord Games releases on DriveThruRPG. 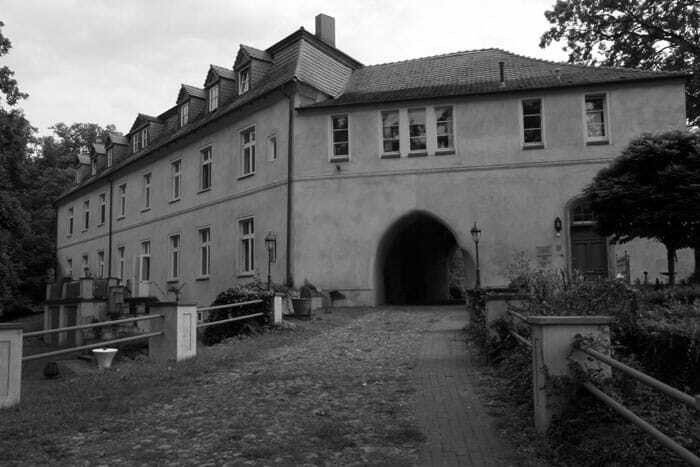 They came from beneath the sea by Onyx Path Publishing brings you glorious 1950s B-movie fun! 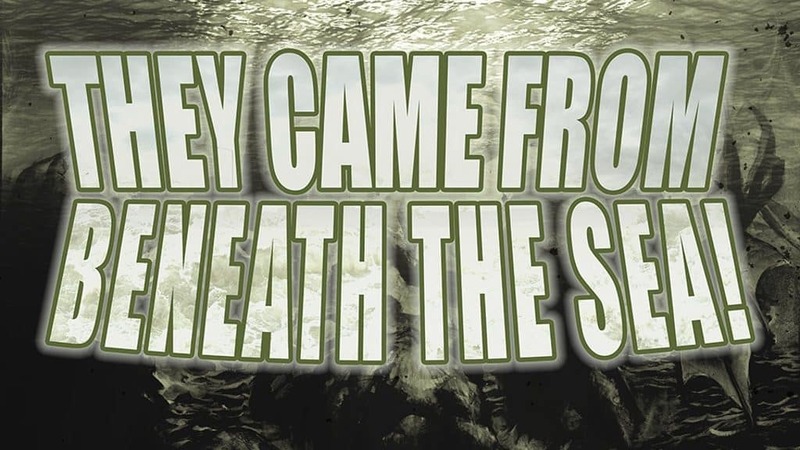 In They came from beneath the sea you play G-men, mad scientists or just regular blue collar workers as the world is under attack from aliens that came from, you guessed it, beneath the sea. 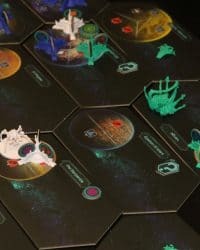 Check out the They came from beneath the sea kickstarter and check out a veritable treasure trove of Onyx Path Publishing releases on DriveThruRPG.